Dimensions 0.25 by 4.50 by 7 in. 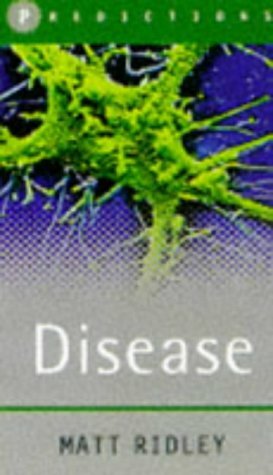 Amazon.com description: Product Description: A series of predictions about diseases in the years to come. About: A series of predictions about diseases in the years to come.